Hi all, as you know the biggest Festival of Bengalis , Durga Puja is almost here, and as a true Bengali, I look forward to this time of the year with much expectation. And these days I have been pampering my skin to give it a natural glow. 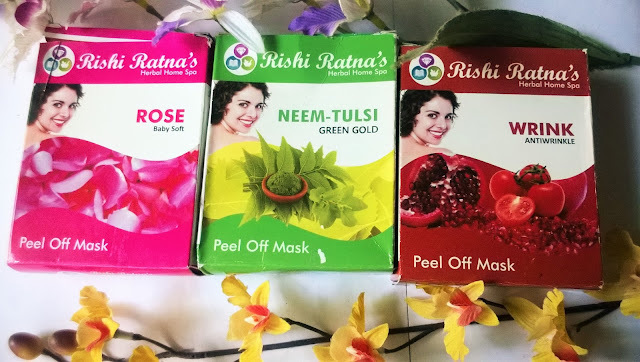 So, today I will be talking about Rishi Ratna Remedies Herbal Homa Spa Peel Off Masks. 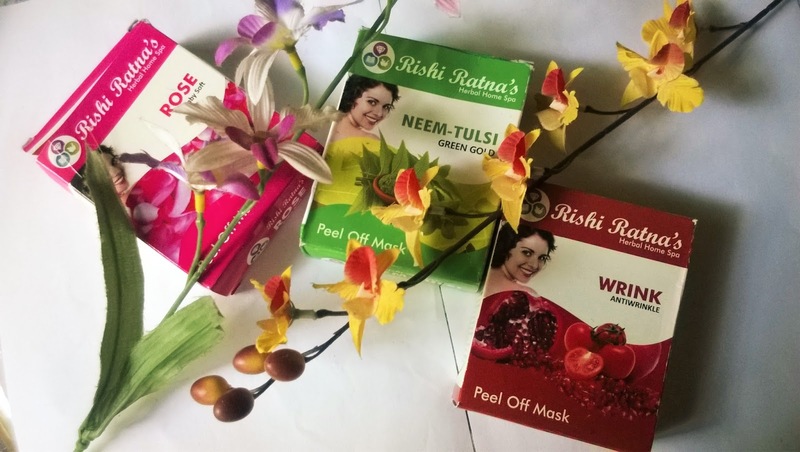 Peel Off Masks from Rishi Ratna Remedies come in different variants catering to different needs of skin. 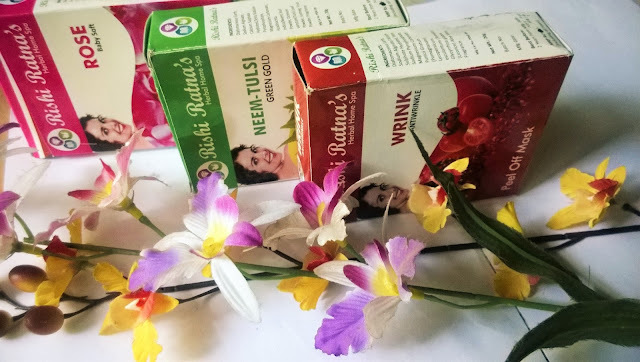 The 10 different varieties are Sandal Turmeric Natural Glow, Rose, Bridal pearl, Stay Away oilcontrol , Orange, Neem-Tulsi Green Gold, Lavender , Wrink Anti Wrinkle, Black Vanilla Deep Cleansing & STRAWBERRY. The rose petal powder and rose hip extracts present in the mask rejuvenates and replenishes the skin and makes the skin baby soft. The unisex formula is suitable for all skin types and ages and can be used throughout the year. The anti-oxidants in pomegranate and carotenoids in tomatoes helps to reduces anti aging effects such as fine lines, crow lines around eyes and wrinkles. The unisex formula is suitable for all skin types and ages and can be used throughout the year. Popular since centuries, the antiseptic and soothing properties of neem and tulsi are beneficial for reducing occurrences of acne. 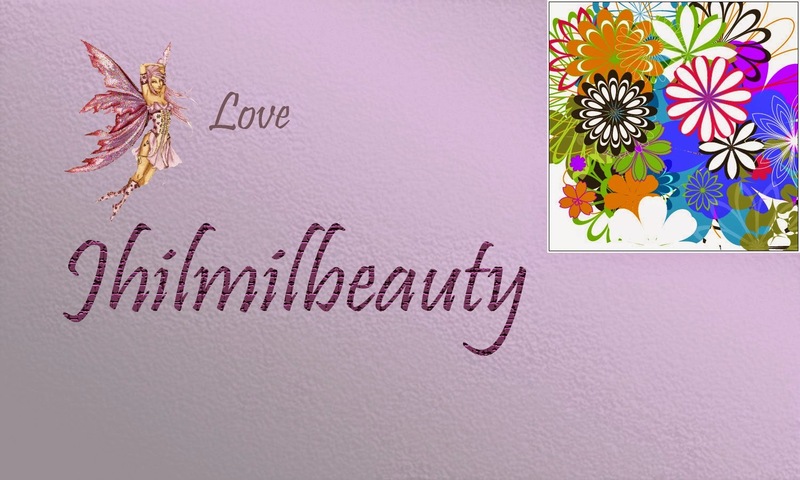 The unisex formula is suitable for all skin types and ages and can be used throughout the year. 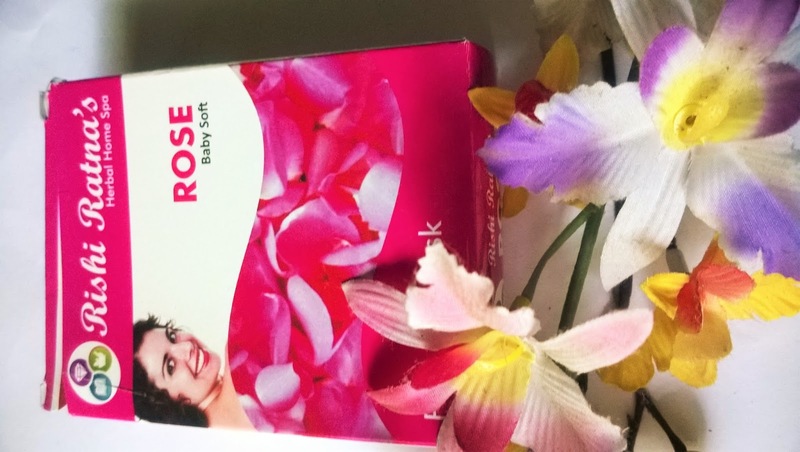 Packaging: The face masks come in a transparent plastic packet which is put inside a white cardboard packaging. Product: The face masks comes in a powdered form with almost no fragrance. 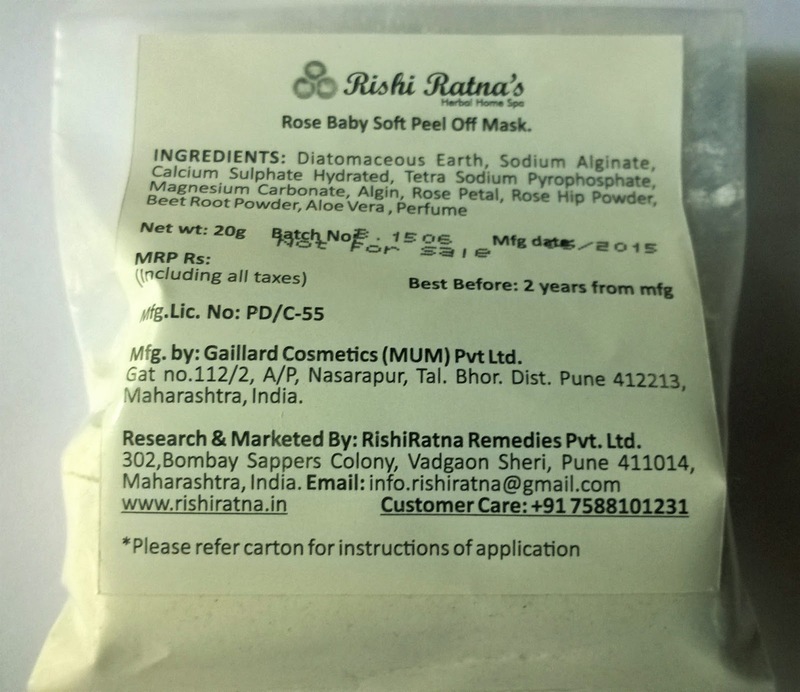 Experience: Rishi Ratna Remedies Herbal Home Spa Peel Off Masks are fragrance free powdered masks. I like the fact that these are fragrance free. The packaging could have been better if a little sturdy, although the powder is secure inside a sealed packet. 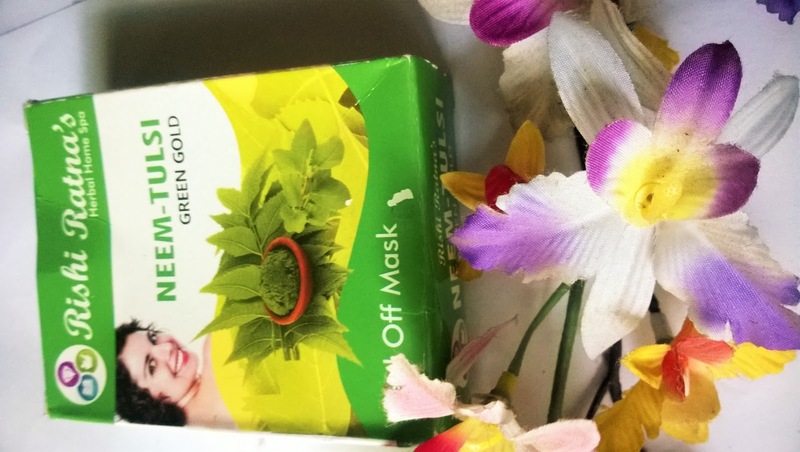 Most of the masks are suitable for all skin types. I have used the Rose one and my Mother in Law the Wrink one. I observed that 1/2 a packet is enough for one use, although the instruction reads as 1 packet for a single use. 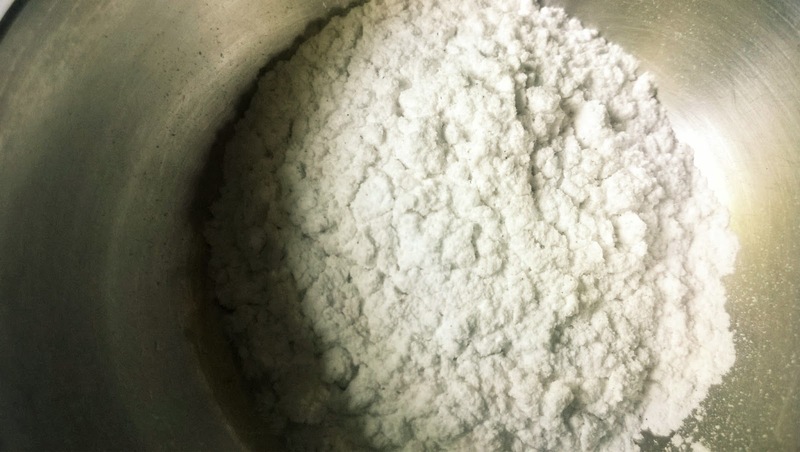 The powder has to be dissolved in almost 50 ml of water, till it becomes a gel like paste. Dont let it get into lumps.You have to apply it on your face and neck. It is instructed to be left for 20 minutes. 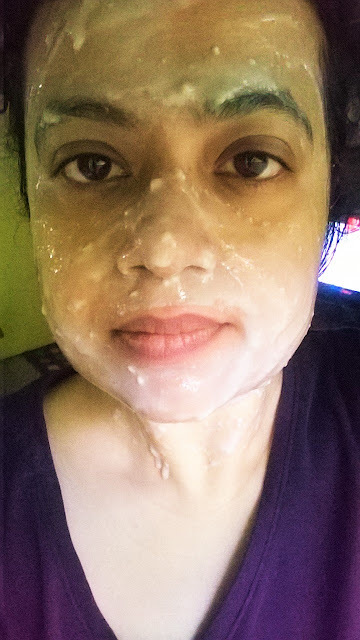 As instructed by Rishi Ratna Remedies, I tried peeling up the mask after 20 minutes but it does not really come out very smooth instead it forms lumps of dried adhesive like remnants and can be quite messy to take off. However once taken off you can see the change. 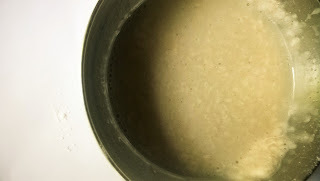 The skin becomes very soft and glowing. 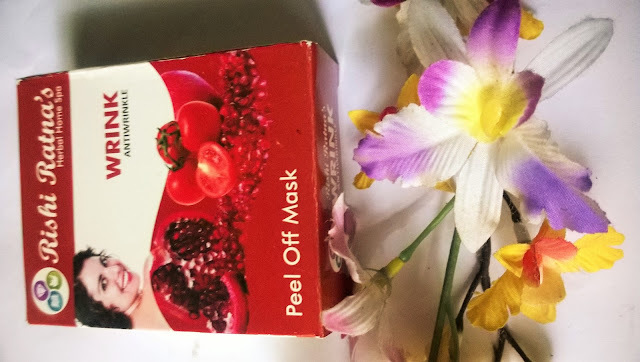 It often happens with me that I feel like applying moisturizer after peeling masks, but for the Rishi Ratna Remedies Herbal Home Spa Peel Off Mask my skin was left quite supple. I think the mask is pretty decent and can be used by all. Rishi Ratna Remedies Herbal Home Spa Peel Off Masks are quite good for a quick freshen up facial at home. I would have loved it more if it was a bit smoother to peel.